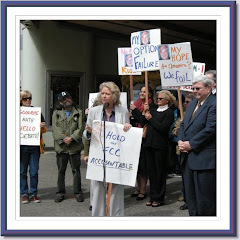 Sue Wilson Reports: On the Road with the 2011 Florida Media Reform Tour! On the Road with the 2011 Florida Media Reform Tour! Click to learn why media reform is so important. Join us at Unitarian Universalist Churches Across the State!